An opportunity to see old friends, make new friends, talk a little shop, or just catch up. 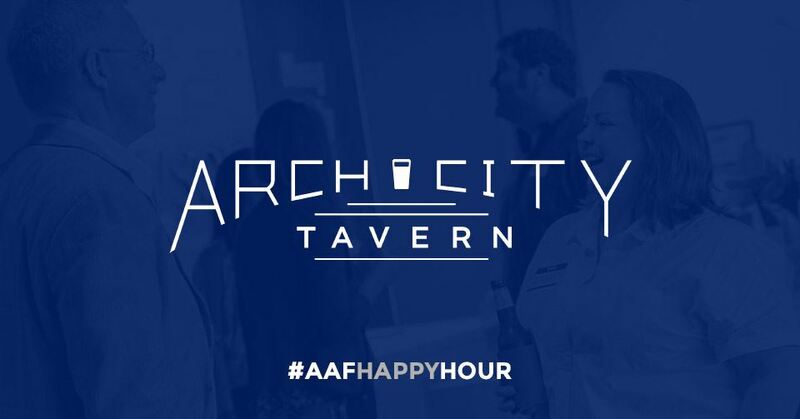 Arch City Tavern & AAF Columbus will host our monthly happy hour for industry professionals. Join us.